“The Mercedes-AMG GLE 63 SUV S embodies all the virtues of a genuine AMG: The dynamics begin when anticipation accelerates the driver’s pulse. 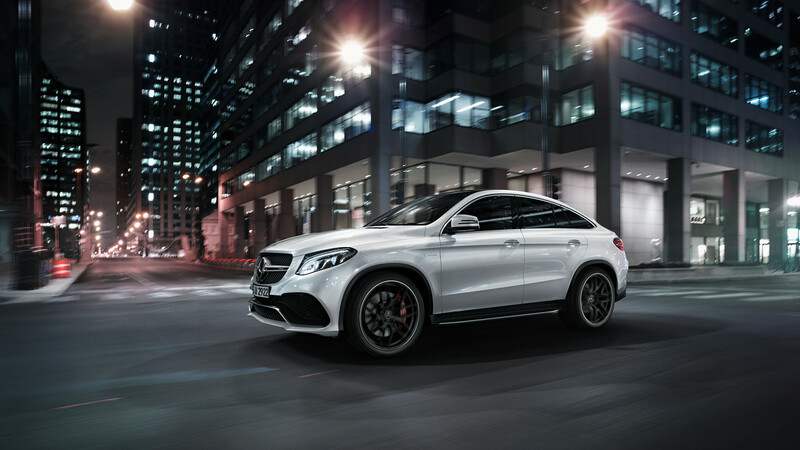 And it can easily be increased: Under the hood of the Mercedes-AMG GLE 63 S lurk 585 horsepower (430 kW) – they master every gait, from quiet trot to unleashed gallop, thanks to the DYNAMIC SELECT driving program selection. Meanwhile, its interior is comfortable and full of precise details” said the official website. 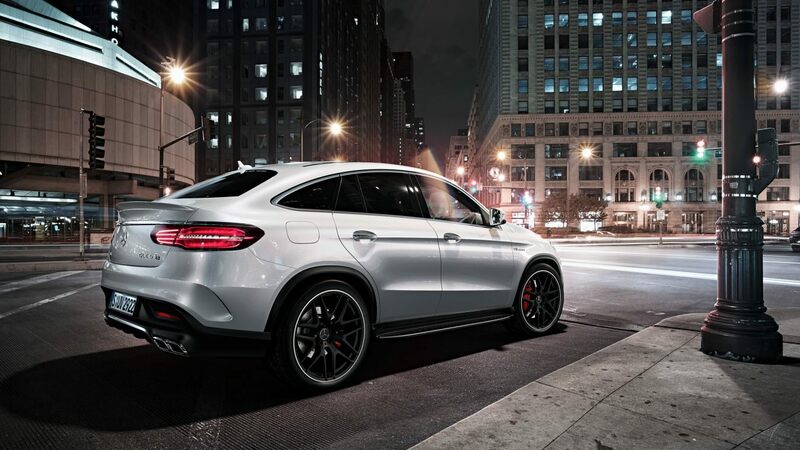 Furthermore, “the design of the new Mercedes-AMG GLE 63 S inspires with exclusivity, powerful sportiness and dominance. 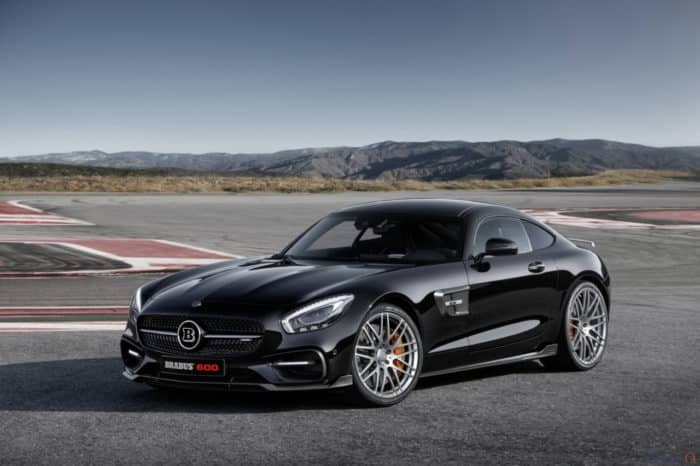 It underscores the progressiveness of the AMG brand and transports the impressive motor sport history. From now on, the new GLE 63 S also sports the distinctive “A-wing” in the front bumper, which is characteristic for the AMG design philosophy. The design of the radiator grill with the silver chrome double louvre, the integrated AMG lettering and the central Mercedes-Benz star are distinguishing features of current AMG Performance automobiles. The performance SUV also impresses with dominance when viewed from the side. Wheel arch flares in vehicle color provide space for the large wheels. As standard, tires of size 295/35 R 21 are mounted on 10 J x 21 AMG cross-spoke light-alloy wheels in titanium gray with high-sheen finish. The black diffuser insert in the rear bumper with silver chrome trim strip in the shape of the front “A-wing” represents typical motor racing design. The special exhaust system with two chrome-plated dual tailpipe embellishers and “AMG” lettering underscores the sportiness and exclusivity.